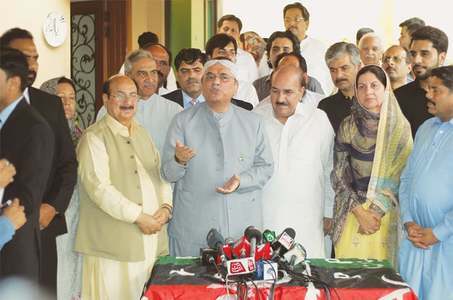 ISLAMABAD: A day after Pakistan Peoples Party (PPP) co-chairman Asif Ali Zardari showed his readiness to join hands with the Pakistan Tehreek-i-Insaf (PTI) after upcoming elections, if needed, the PTI again ruled out the possibility of an alliance between the two parties. 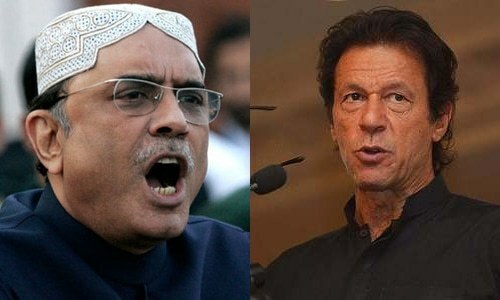 Talking to Dawn on Saturday, Mr Chaudhry said that Mr Khan had categorically stated that the PTI would never join hands with the “Zardari’s PPP”, come what may. Moreover, he said that the PTI would be fielding more than 200 candidates for the 272 general seats of the National Assembly and “we see no problem in winning 150 plus seats”. He claimed that the other parties would not be able to field more than 100 candidates each and both the PPP and the Pakistan Muslim League-Nawaz (PML-N) would have to struggle a lot to find candidates. He said that the PPP and the PML-N had become regional parties and the PTI had no competition with any of them. 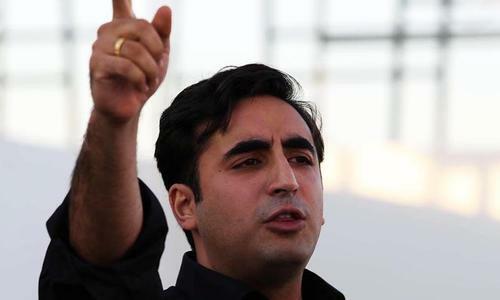 “The PPP is a party of interior Sindh and the PML-N has become a central Punjab-based party,” he said, predicting that the PML-N would become a “non-entity” after the elections. He denied that the PTI had entered into any kind of understanding with the PPP in the recent election of Senate chairman. 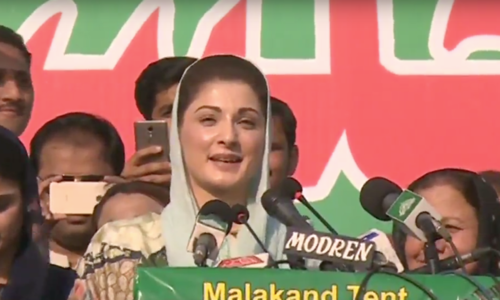 Meanwhile, PML-N information secretary Senator Mushahidullah Khan ridiculed the PTI’s claim, saying that there was no competition between the two parties. He said that the PML-N would sweep the next elections and surety bonds of its rivals would be confiscated even in southern Punjab. PPP secretary general Nayyar Bokhari said that he could not make any comment on Mr Zardari’s remarks as he was not present in Lahore and did not know the context of Mr Zardari’s statement. He said that the PPP had already made it clear that it had no intention to form an alliance with any party before the elections. 'PTI ruled out alliance with PPP'.Just like senate they ruled out alliance with PPP and voted for a joint candidate.To block PMLN trust me PTI will go any length even to accept a Zardari lead PPP government. Good decision by PTI. You don't want to associated with PPP. Guilt by association can be very costly. Both PPP and PML-N are tainted goods with reputation beyond repair. PPP and PMLN are dark black past of Pakistan. Only PTI is the bright future. 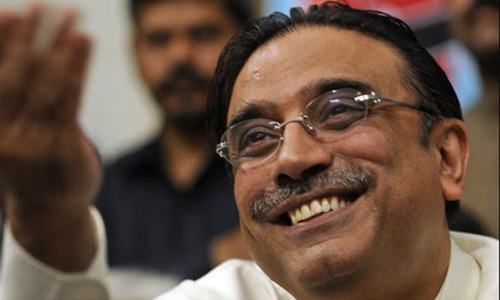 Zardari thinks he is clever but PTI has just shown him the exit door. 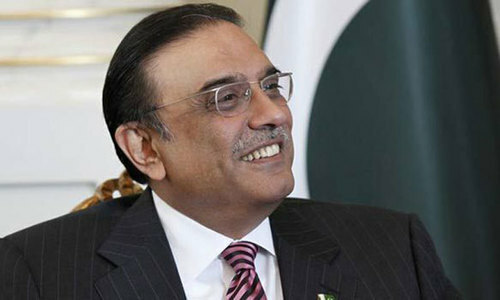 Zardari's double-dealing tactics will not work this time. Pti secured 33 seats last election... Even if they double it they will still need PPP and independents to form govt. It will be a very weak Govt which can neither challenge the status quo or bring about any change. My guess is PTI won't even get 30 seats this time around. Imran Khans politics has even alienated those who voted for it 2013. Contrary to popular thinking establishment is not spring pti but PPP... just like in senate elections. They are just using pti as a foot stool. Now Nawaz will grab and hug his dearly Asif Ali Zardari. They cant be seperated because both of them have equally same agendas. Nawaz and Zaradri both are blackspots of Pakistan's history. How silly the statement is that we will make the government on our own. Of course you will if you can. All PTI has to say is that if we didn't have enough numbers to make the government and we needed your help to do so, we would rather sit in the opposition then making a government with your help. Nobody is ready to do business with Zardari. Joke of the century !! 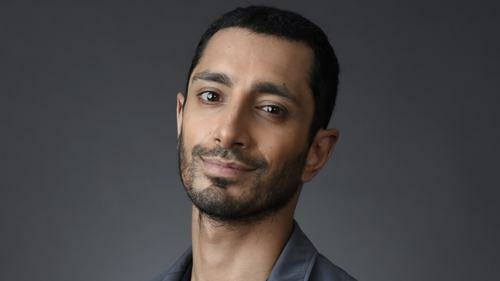 @F Khan : your confusion is understandable. But the answer is very simple. PTI wanted to block the way of Pakistan Muslim League-Nawaz at any cost so that PML-N could not get its candidate elected for Chairman Senate slot. So that plan worked very well and now you can see there is no PMLN senate chairmanship. And Baluchistan have better chances of progress and development. @F Khan AZ is trying to create confusion in people's mind that PTzi supported PPP for Senate. The reality was totally opposite. It was PTI that first said that it will vote for a candidate from Balochistan. PPP was fielding its own candidate at that time. AZ realized and took advantage of the situation. PTI is poor in managing and taking advantage of situation like this. They let people like AZ manipulate situation to its advantage. Only time will confirm if PTI will join hands with PPP after the upcoming 2018 General Elections in the Islamic Republic of Pakistan because in green-shirts politics, anything and everything is possible. @F Khan : your confusion is understandable. But the answer is very simple. PTI wanted to block the way of Pakistan Muslim League-Nawaz at any cost so that PMLN could not get its candidate elected for Chairman Senate slot. So that plan worked very well and now you can see there is no PMLN senate chairmanship. And the neglected Baluchistan has now much better chances of making progress and development under Sanjarani plus Nawaz-league can not get their corruption-based laws and manipulated-bills simply approved from senate anymore like they used to do it before to protect the corruption of Sharif family. And PPP is worse than PML-N. Please enlightenment me if I vote PTI can I see a Zardari lead government in return. What so complicated here to understand. @F Khan The Senate Chairman does not have any power to allocate funds for development. People will decide who will form the government and they must choose honest,clean ,humble and new faces in NA and PA elections. A successful trap of PPP for Imran's PTI. PTI upper management have no good expertise of understanding politics and economy development. Politics as usual. They will do it as they did in the Senate election last month. This is just for the consumption of his idealist gullible voters. We have seen the actual action in the election of Senate leader. @Falcon1 What is the guilt and what is the cost after voting for PPP candidate for leader of opposition in senate election? Only stupid will believe Imran on this matter.